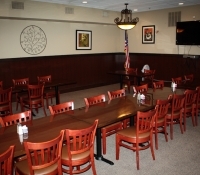 Sanford’s most affordable Meeting/ Banquet room! 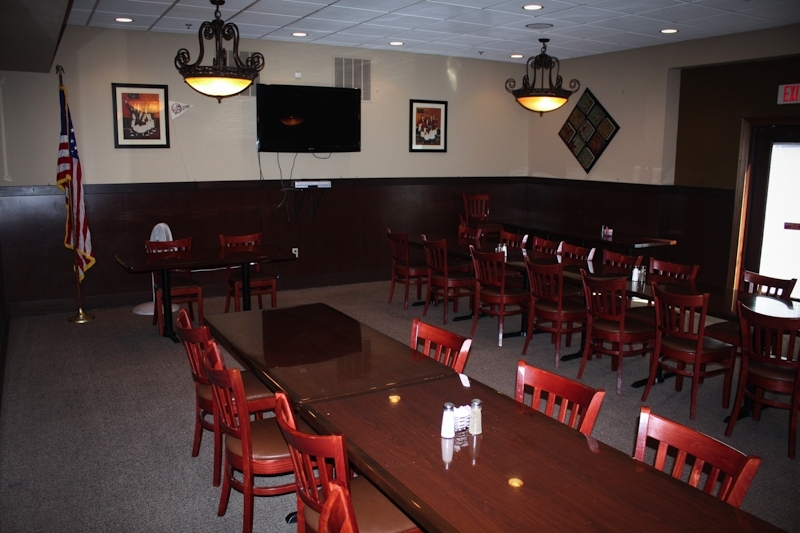 There are many reasons that you should host your next function at the Patio Grill, but the best reason is there is NO Room charge! 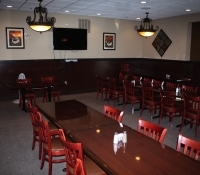 Comfortably seating from 20 to 75 guests, the room is available for just the price of the food and drink purchase. 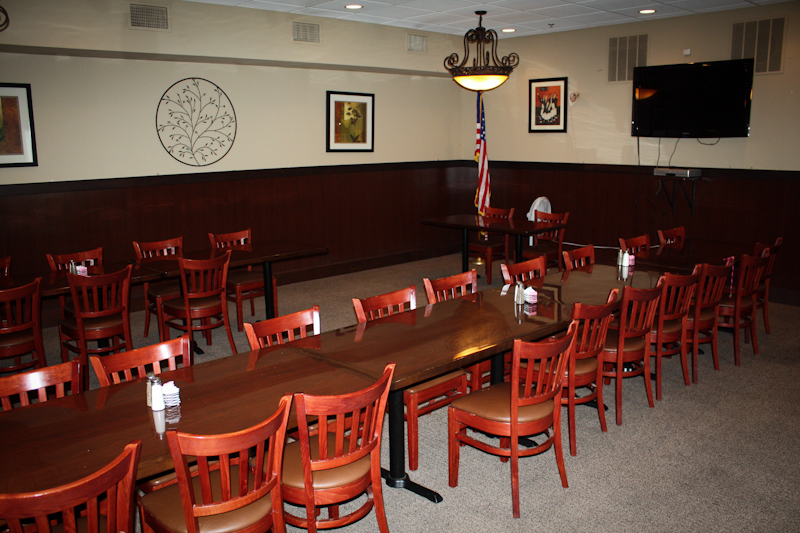 Menus are available to fit any size group and any size budget. 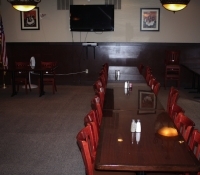 Plus, our event staff will ensure that everything goes smoothly and to you complete satisfaction. From Corporate meetings to family birthdays, trust the Patio Grill for your next function. 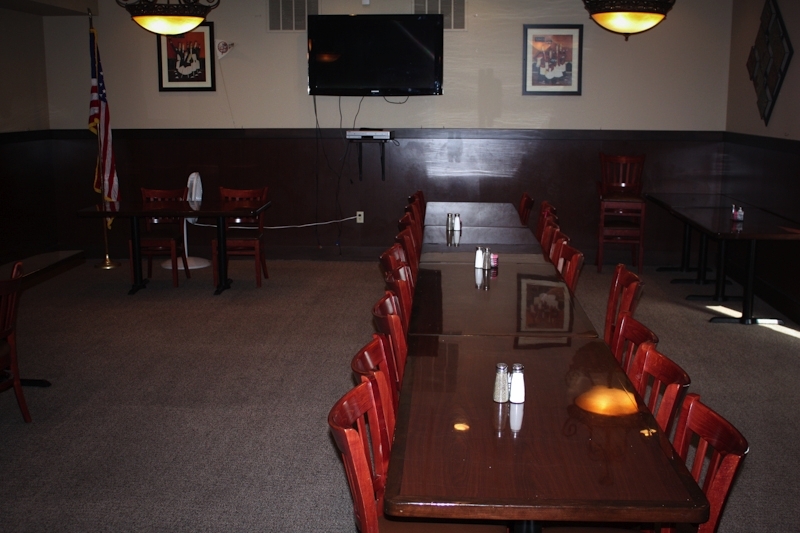 If you are interested in using our banquet room please fill out this form and we will get in touch with you shortly.